Having grown up in South Florida, where the ocean is accessible 24/7 and the lush greenery is emerald-colored year-round, I suppose I became a little nonchalant about the beauty of the area. It isn’t until I spend a significant amount of time away and then return that I realize how pretty South Florida really is. People dream about vacationing in the place where I pushed through high school and spent endless hours driving the streets with my friends, listening to 2Live Crew and Uncle Luke (yep, booty music reigns in SoFla!). Now, as an adult who has moved away from the area, I am here to tell you that if you haven’t been to Miami-Dade, Broward, or Palm Beach Counties, you should go. It’s spectacularly beautiful, with some of the best shopping and dining, and a complete multi-cultural experience. 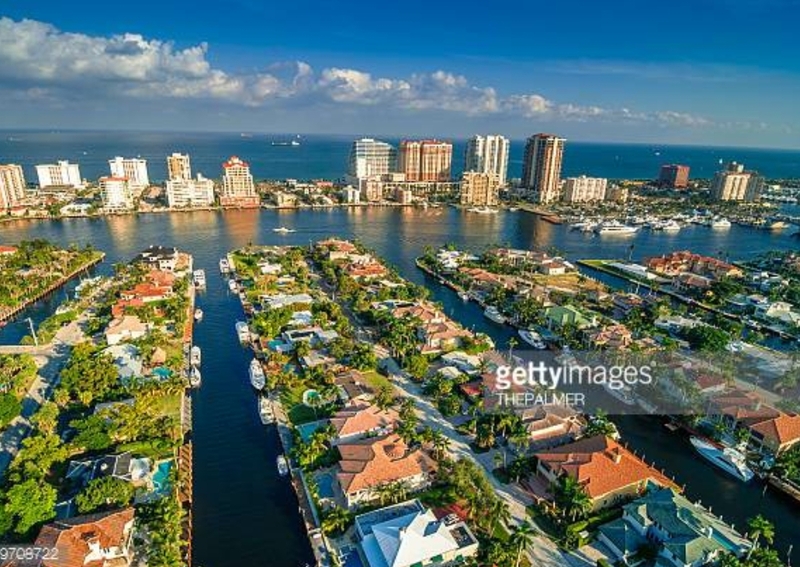 Many people have been to Miami, possibly South Beach, but for this post, I’ll focus mainly on Ft. Lauderdale, which is the big-city hub of Broward County just north of Miami. Ft. Lauderdale still has all the big city amenities, while offering a tiny bit slower pace than the hustle of South Beach. 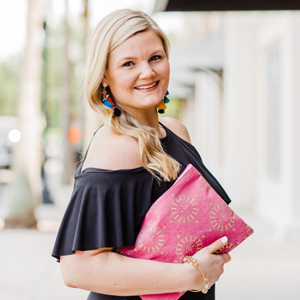 I wanted to share some of my favorites places in Ft. Lauderdale with you all, and maybe convince you to visit! 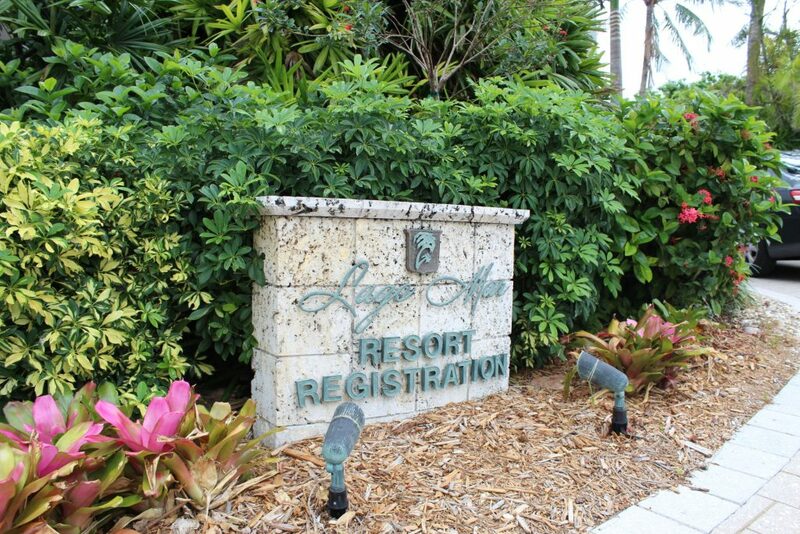 Where to Stay: During this most recent trip, we stayed at the Lago Mar Beach Resort. 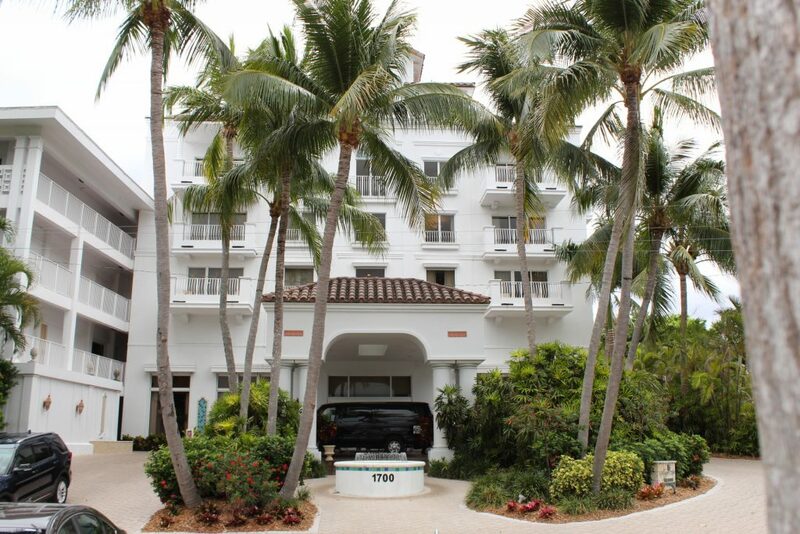 The Lago Mar sits right on a huge stretch of Ft. Lauderdale beach, with the intracoastal on it’s west side. Unfortunately while we were down there it rained basically the whole time, so my pics are a little dark, but still show the beauty of the property. Ft. Lauderdale beach is also home to the W Hotel, Ritz-Carlton, Marriott, Pelican Grand Beach Resort, and so many more amazing options. You really cannot go wrong by booking a hotel right on the beach, or sometimes for a little less money, you can find a great hotel on the intracoastal. So back to the Water Taxi. I highly recommend hopping on this tour while in town. There are 15 stops throughout Ft. Lauderdale and Hollywood, and you can hop-on and hop-off at any of the stops. The Water Taxi is a covered boat that travels throughout the New River (downtown Ft. Lauderdale) and the intracoastal. It does not go out into the ocean. The taxi stops at different locations where you can get off, go shopping or get something to eat, or you can just stay on through the whole route, which takes between 2.5 and 3 hours start to finish. When I went with a friend the last time, we only got off and then back on once, when we stopped for lunch. 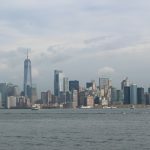 The rest of the tour was spectacular- the boat takes you past the million dollar mansions that line the waterways throughout the city. If you go when the weather is clear, it’s a gorgeous water tour of Ft. Lauderdale. 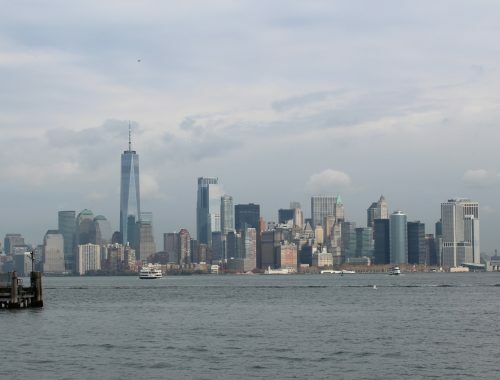 A ticket for the Water Taxi is $26 for adults, and $12 for children. Military and students are discounted. 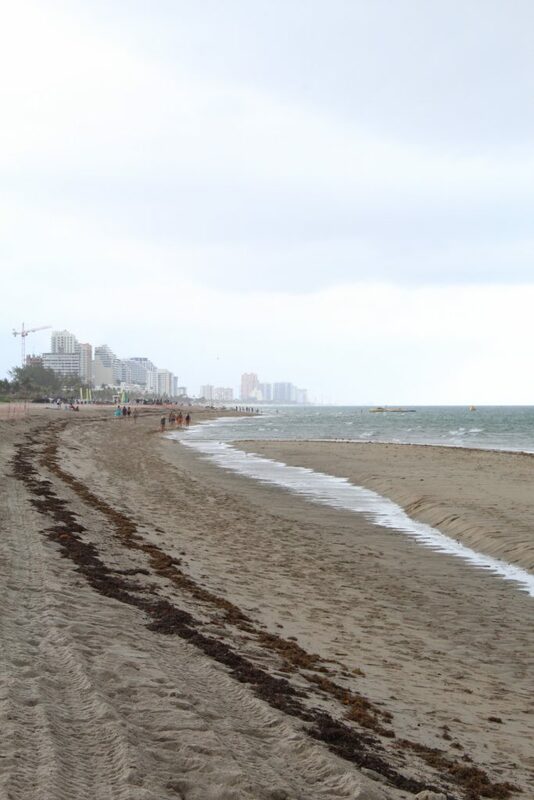 The intracoastals of Ft. Lauderdale. Photo by Getty Images. 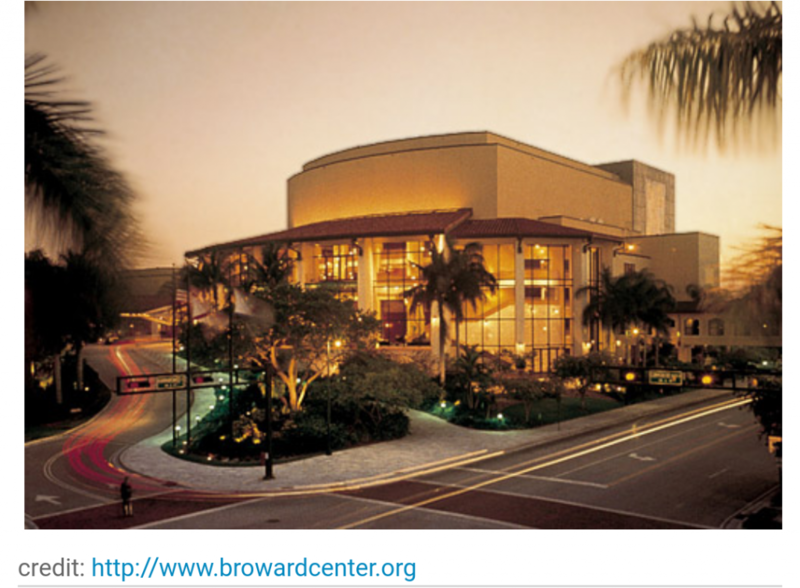 If you are looking for something artsy or cultural to do during your stay, the Broward Center for the Performing Arts, located in the riverfront area of downtown Ft. Lauderdale, offers some the countries best operas, Broadway Across America shows, plays, ballets, and concerts. If you get to your show early, there’s a beautiful spot for pictures just across from the center, right on the river, as well as dining options. Broward Center for the Performing Arts. Photo by Broward Center. If you go to Ft. Lauderdale, visiting Las Olas Boulevard is a must-do. Lined with lanterns and palm trees that are lit at night, the street extends for about 10 blocks from downtown all the way to A1A and the beach. Las Olas has a number of restaurants, bars, and shops. You’ll find the city’s young professionals, elite upper class, and long-time residents filling the restaurants and bars on any given evening. For good food with a lively atmosphere, American Social and Big City Tavern are great places to go if you want to mingle and have some fun, and don’t mind listening to dance music through your meal (dancing in your seat burns calories, just sayin’). Don’t forget to stop into Kilwin’s for some ice cream or candy apples before the end of the night- they’re open until midnight on the weekends! 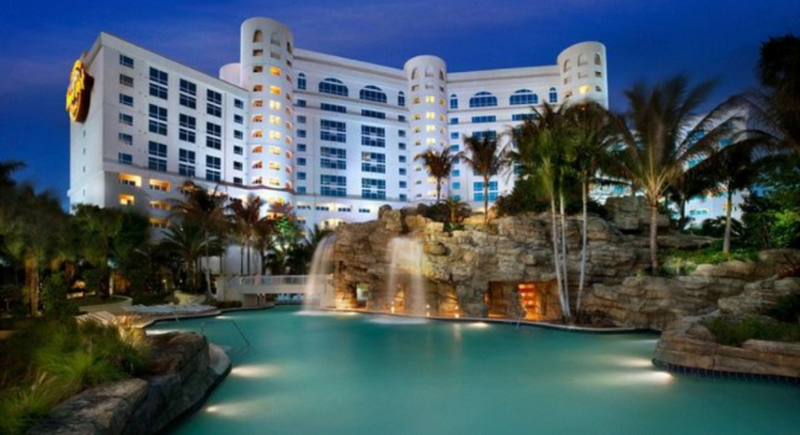 If you like to gamble, venture out to Seminole Hard Rock Hotel and Casino, located in Hollywood (west of Ft. Lauderdale). You can spend the day and night here, as they have restaurants, shops, shows, the casino (of course! ), and a huge hotel with a great pool. 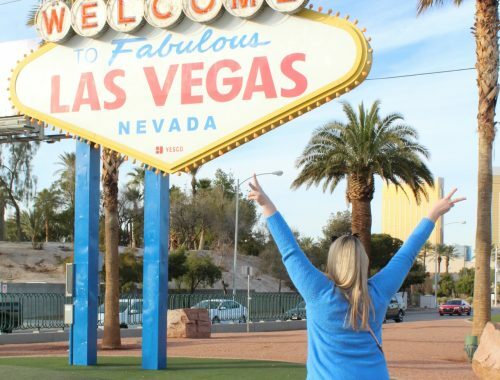 Where to Shop: I couldn’t have a travel guide without including where to shop! Luckily, South Florida has some amazing shopping, with a few of the largest shopping malls in the country. Broward County has several great malls, and the Galleria in Ft. Lauderdale is very nice, with good restaurants just outside the mall. But, if I want to really shop, I either head south to Aventura, or north to Boca Raton. The Aventura Mall in north Miami-Dade County is located about 16 miles south of Las Olas Blvd, and is the 3rd largest mall in the country. It has 3 stories and over 300 retailers. It’s filled with many higher-end stores, as well as many average-to-lower priced stores. You can find the gamut here! But, as a warning, this mall can get crowded. I’d recommend going during a weekday for the most comfortable shopping and parking experience. If you want a mall that has the finest stores and a sprawling layout with over 200 retailers but is a little less busy, head about 22 miles north of Las Olas to Town Center at Boca Raton, located in south Palm Beach County. I grew up in Boca, and this was my mall. Seriously. We would have our moms drop us off at the mall on Friday nights (after football season was over of course), and we would walk around the mall, admiring everything, envious of the older girls who could drive and afford to buy more than just candy. Even though I frequented this mall as a teen, it is still one of my favorite malls ever. 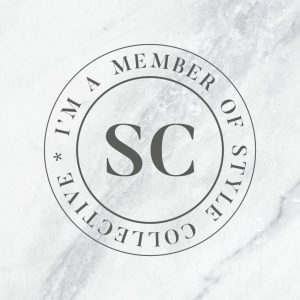 It also has so many restaurant options connected to the mall and just outside the mall (I highly recommend Farmer’s Table restaurant for locally-sourced, delicious food in a beautiful rustic setting; they also have vegan options!). Final thoughts: If you have the chance to visit Ft. Lauderdale, the beach is, of course, a necessary stop. The beach is spectacular. If you like to workout, there’s always a bunch of people running or walking along the beach, still able to admire the views. Or if you’d rather just relax, simply find your spot in the sand and spend the day listening to the waves roll in and out. Just don’t forget the sunscreen- the sun’s rays are no joke down there! 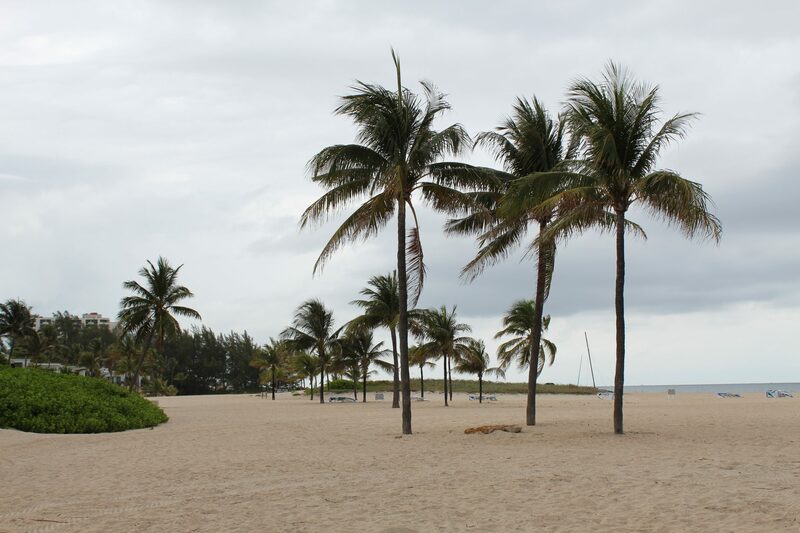 If you have any other must-see or do things in Ft. Lauderdale, I’d love to hear it in the comments! I could only squeeze so much into this post to avoid this becoming a book! It’s been forever since I’ve gone down south! Now I’m itching to go back! 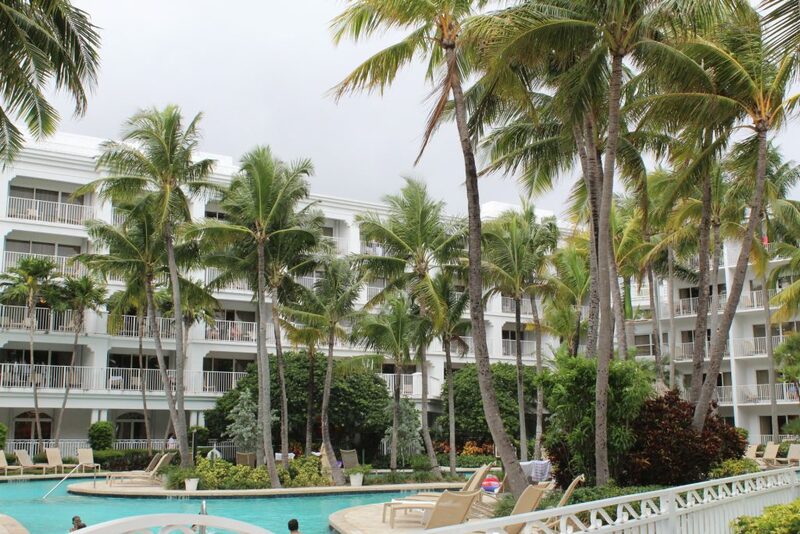 The Largo Mar Resort looks beautiful and definitely a place I’d love to stay at. It was nice! We had a suite, which I didn’t expect, so that was an added bonus!